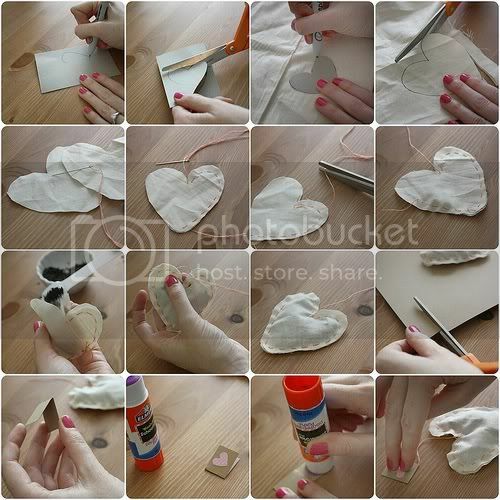 DIY tea bags, made extra adorable. 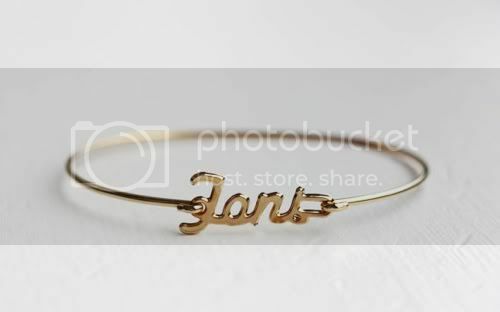 I'd love to try my hand at this some time. 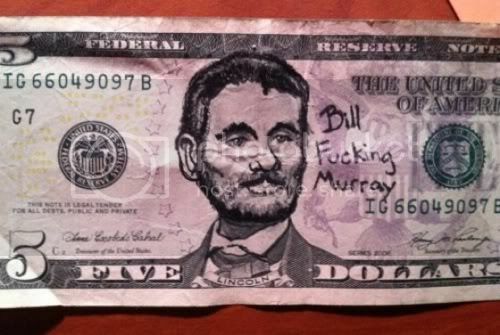 Bill Murray on a five dollar bill. My boss showed this to me the other day; the funny thing is that it really does look like Bill Murray, but it also closely resembles one of my co-workers. My sister posted this on my Facebook wall... with our love for squirrels, it's just too good not to share. 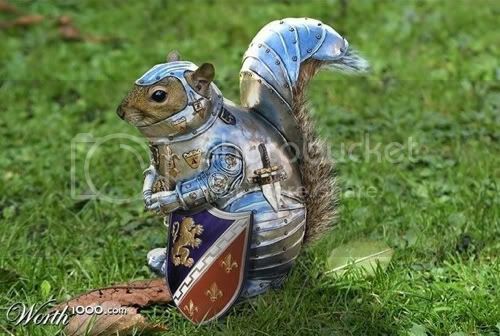 Except, now Shawn wants a stuffed squirrel in squirrel armor... where would we even put that?! Despite the accumulating amount of recipes I keep wanting to try that require one, I still haven't purchased a food processor. 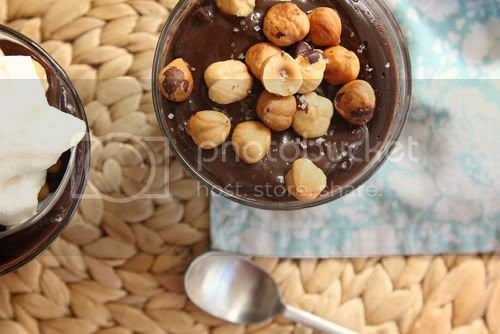 Joy The Baker comes to the rescue again with a recipe that tempts me with the flavors of Nutella, but without the need of a food processor. I must try this! 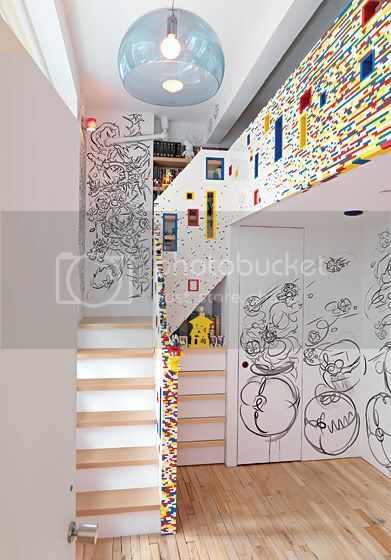 One of my customers actually told me about this staircase that some parents made entirely out of legos for their child's room. I grew up playing with legos, but never to this extent. It's definitely worth a look!